Isn’t that such a lovely green? I’ve chosen to use a Kona cotton because my husband tends to skip ironing pretty regularly and surprisingly enough, even when I offer to do it, he won’t let me iron the old shirt I made for him out of quilting cotton because he likes the crinkled, casual look. I wouldn’t agree with him on most shirts, but, for a casual with-jeans look, the heavier cotton actually looks pretty nice. 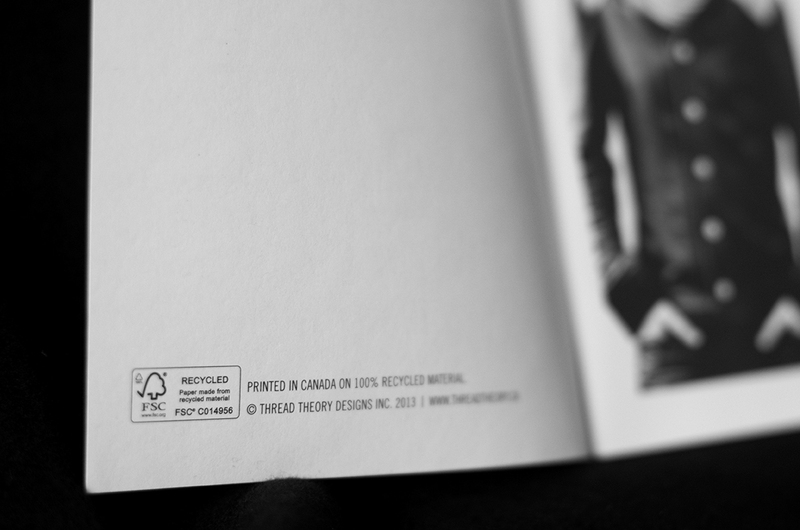 It gives an intentionally well-loved designer look to the shirt. And anything that keeps us away from the ironing board is worth pursuing! 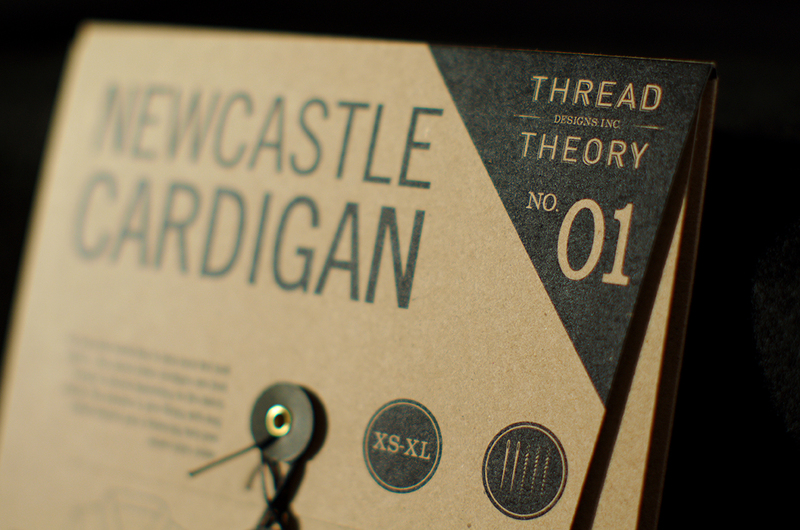 Lately I’ve been making good progress with Thread Theory menswear patterns. 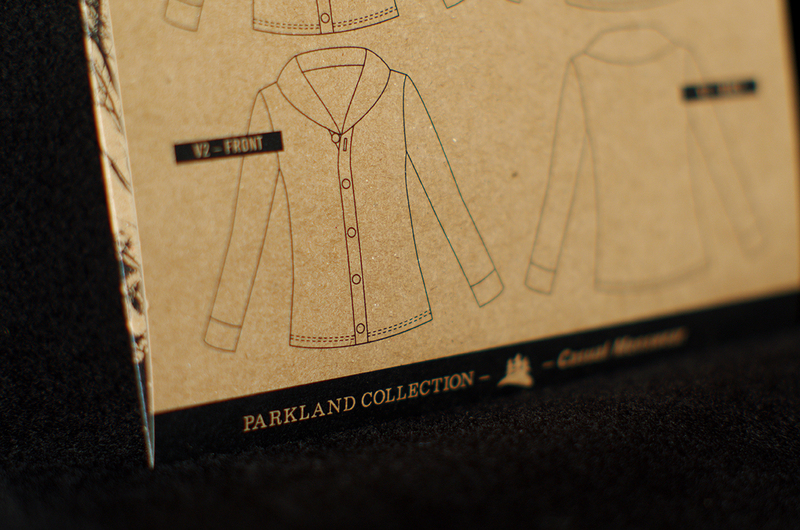 After consulting often with my very helpful patternmaking instructor, I decided a month ago to hire a professional patternmaker for the Parkland Collection and then sew the samples and write/illustrate/photograph the instructions myself. Kathleen Fasanella has written on the amazing site, Fashion Incubator, a great analogy that I agree with wholeheartedly. She says that we don’t expect a restaurant owner to be the only cook (or, I might add, to even be the cook! ), why should independent pattern company owners expect to be able to successfully design garments, create patterns, write instructions and sell products? Most independent pattern companies I have come across seem to operate in this way, but I think it is best, at least while I am starting up, to begin with a completely accurate and well drafted pattern based on my design so that I can fully concentrate on writing and illustrating clear instructions where I think my strengths lie . 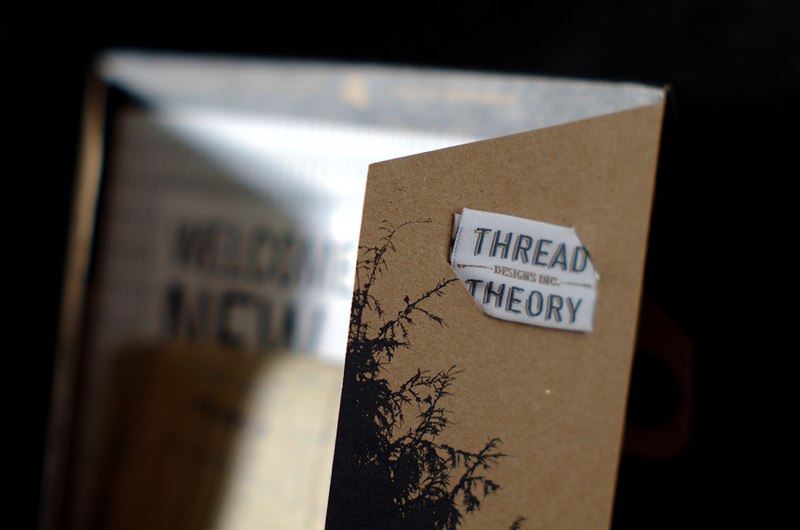 This way, I hope the collection will be a dream to sew and the patterns will produce very satisfying results! 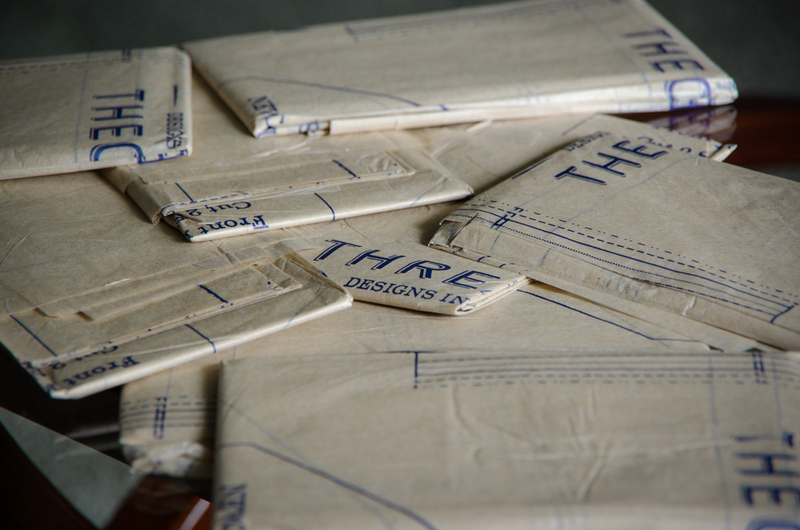 After a month of searching, I have found a great patternmaking company right here in Victoria, B.C. where I live! My wonderfully supportive patternmaking instructor, Alex, owner of In House Patterns, ran across the company on Linked In. 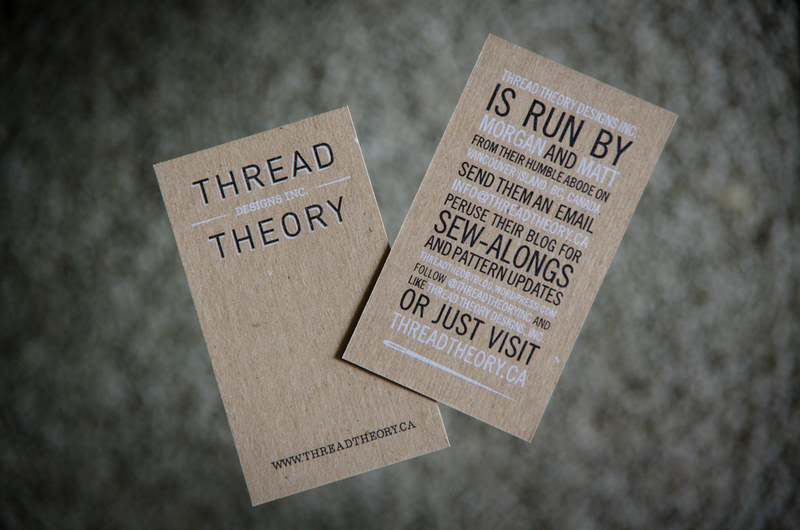 I want Thread Theory Designs Inc. to use as many local services and connections as possible so I am thrilled to have found Sabine David of Suncoast Custom Patternmaking and Design Service. She has been incredibly prompt at replying to all my questions so far and has agreed to make my designs. 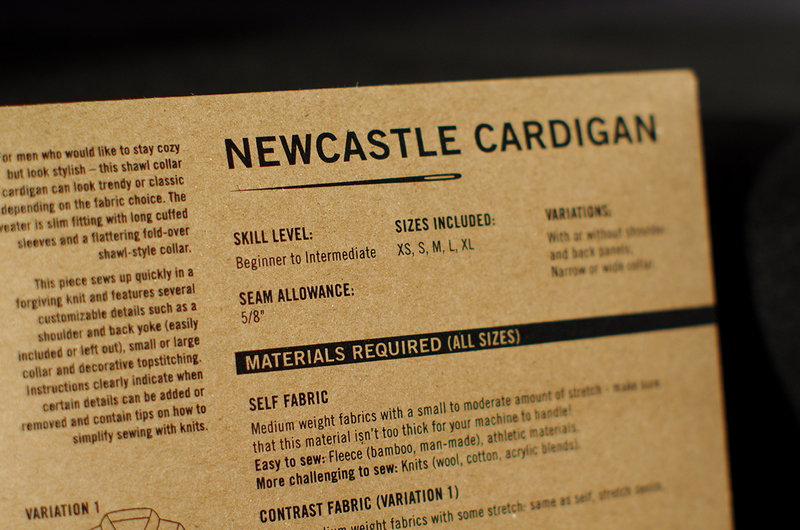 I’m hoping to start with just the Newcastle Cardigan so that I can experience the whole process from drafting to fitting to receiving the digital pattern and then have the rest of the designs made. 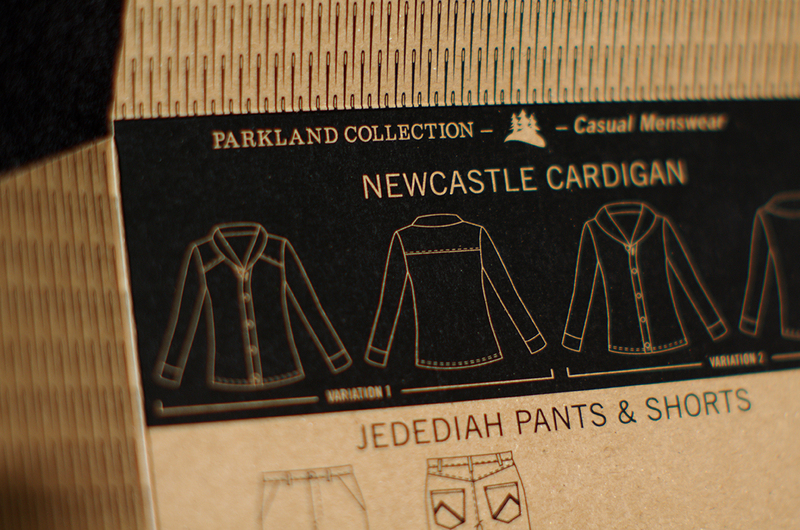 The Newcastle Cardigan – hopefully the first completed pattern within the Parkland Collection! I was beginning to worry after a month of contacting patternmaking companies to no avail but now that I have found a patternmaker, the June collection launch date is still looking very realistic! If anyone has any hopes for the patterns or advice for a new company, here are some questions I would love to hear answers to! 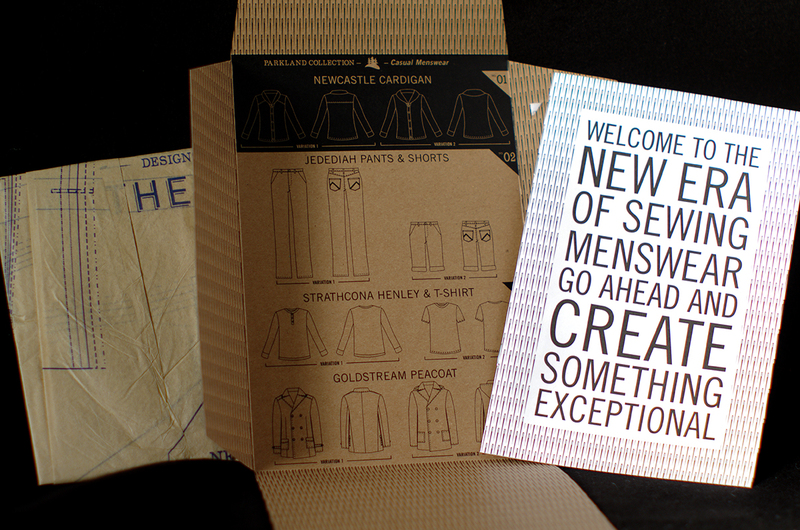 – What menswear sewing patterns would you like to see and to sew? 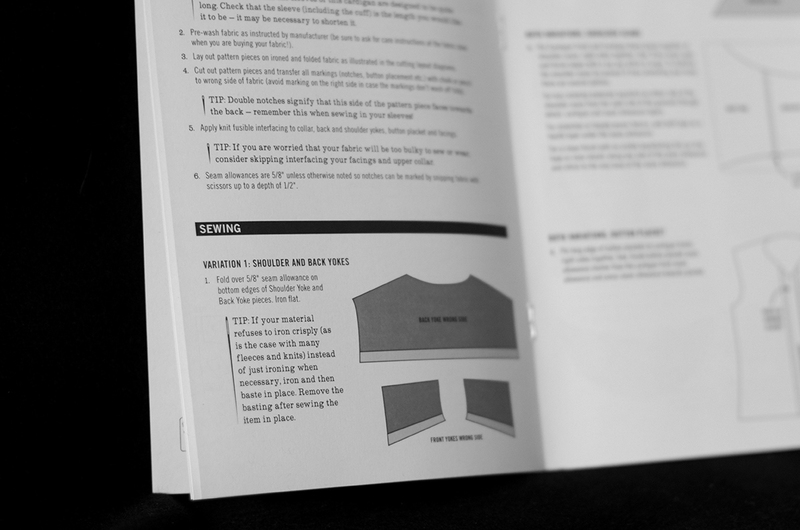 – How do you prefer sewing instructions to be formatted: booklet or a single large sheet? – What do you find easier to understand: photo or line drawing illustrations? Or a combination of both? Categories: Friday Posts | Tags: in-house patterns, kona cotton, negroni, sewing patterns, suncoast customs | Permalink. 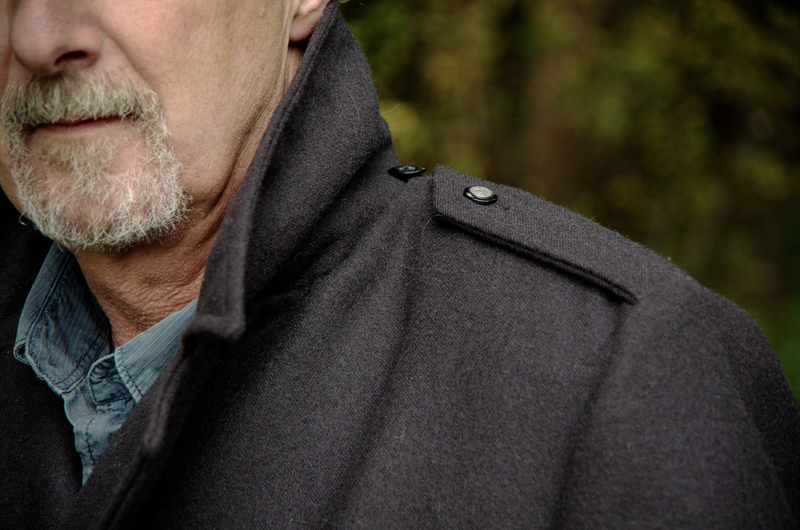 Peter’s blog, Male Pattern Boldness is great reading and excellent sewing inspiration. He calls his blog “The World’s Most Popular Men’s Sewing Blog” and judging by the amount of comments he receives and the excellent content, I think there is no argument that he’s telling the truth! I haven’t sewn this Colette pattern up myself as I had already made the alterations to the McCall’s pattern to achieve a similar fit to the Negroni by the time I came across this indie shirt pattern. I would like to try this pattern out though because the pattern description lists the most wonderful, thoughtful details – something that the McCall’s pattern completely lacks! 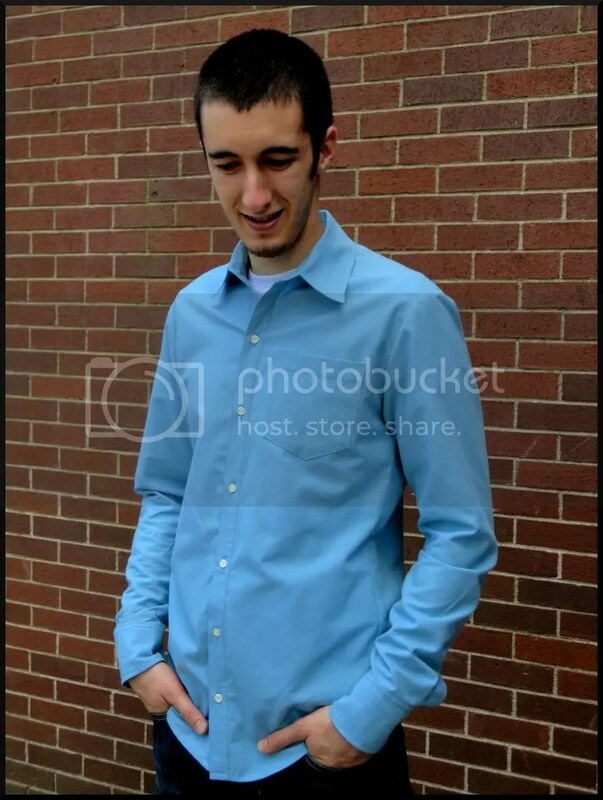 “For men that like a classic, slightly retro shirt with a more modern cut, this shirt pattern is just the thing. 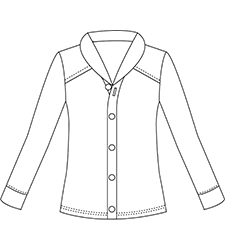 The instructions will guide you gently through every step of creating a well-crafted casual shirt: felled seams, a lined back yoke, and sleeve plackets on the long sleeve version. Subtle details include a convertible collar (also known as a “camp collar”) and midcentury style collar loop detail. 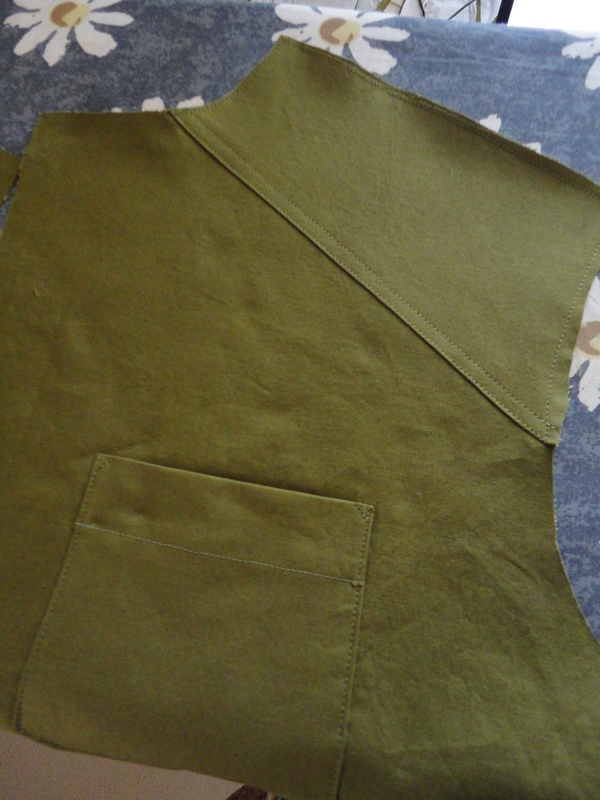 The sleeve plackets are a big plus as the McCall’s pattern provides an easy but cheap seeming alternative – simply finishing and folding over the seam allowances before top-stitching to create a rather flimsy but quick slit. The Colette pattern would lead the sewer to produce a much sturdier and professional garment than the easy but very casual McCall’s button-up. 3. 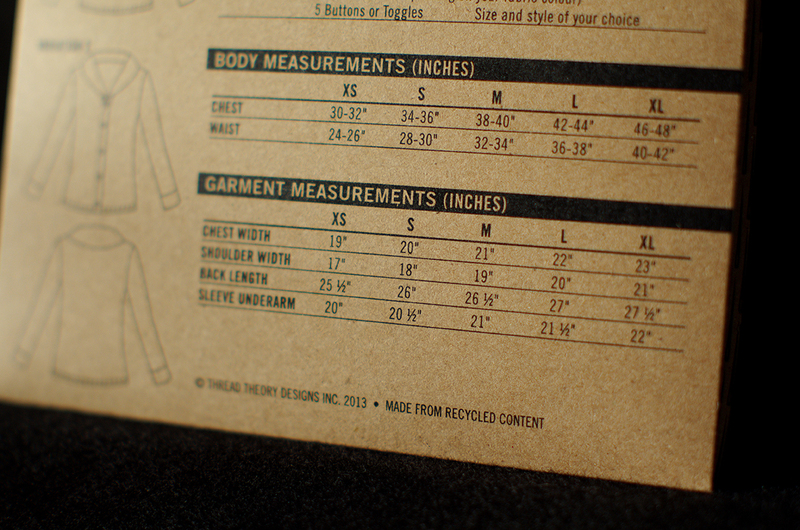 Burda Style Pete T-shirt -FREE! I have attempted this pattern several times now and have ended up converting all completed t-shirts into women’s tank tops for myself due to poor fabric choice. When Matt put on his new t-shirts they draped in a ridiculously feminine way because the knit I had picked was much too thin and silky. Nevertheless, these failed projects were certainly not the fault of the pattern! 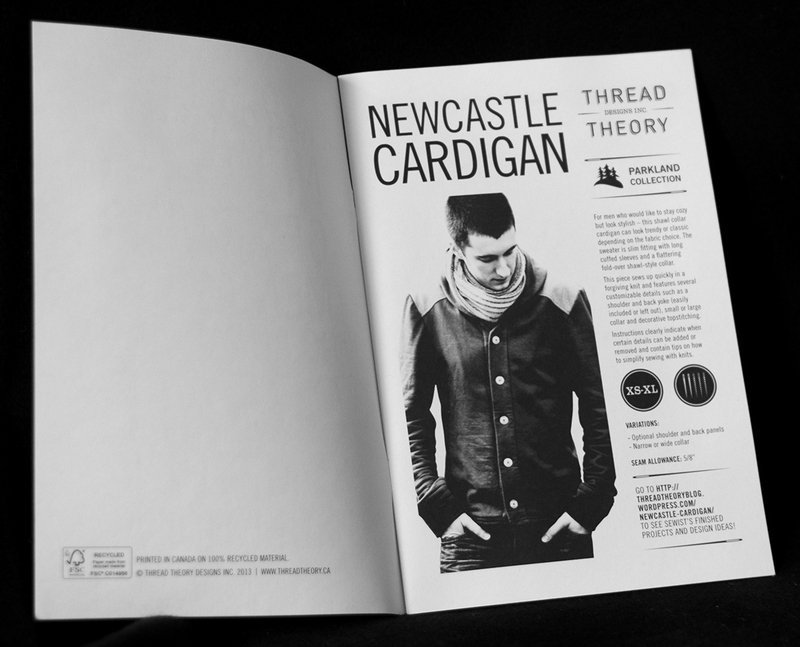 This free pattern is a good base for practicing sewing with knits and also to practice altering a menswear pattern to achieve a perfect fit. 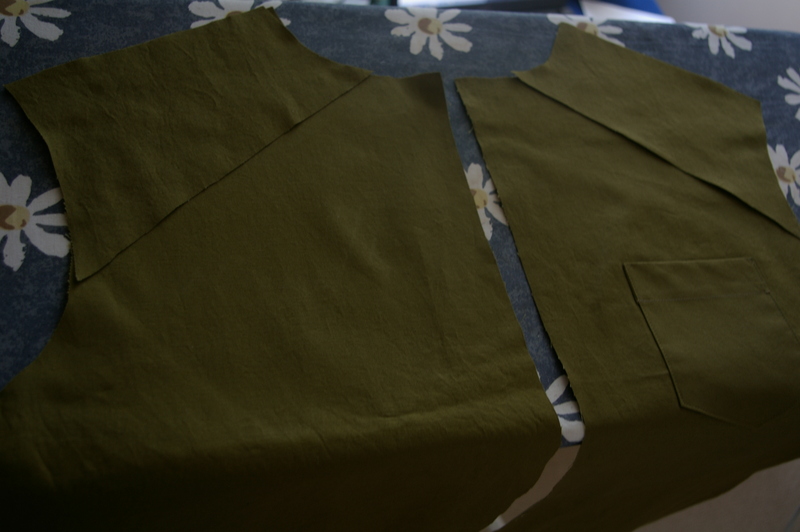 I found that sewing the pattern up, as is, led to a very wide and short t-shirt (BurdaStyle users have made similar comments) and the minimal instructions were fairly complete but a little difficult to follow. Despite my lack of success creating a t-shirt, there are many excellent versions on BurdaStyle that prove, with the right fabric and knowledge, the free Pete pattern can be used to create great designer t-shirts! Categories: Friday Posts | Tags: M6044, male pattern boldness, menswear, negroni, Pete t-shirt, peter lappin, sewing patterns | Permalink.